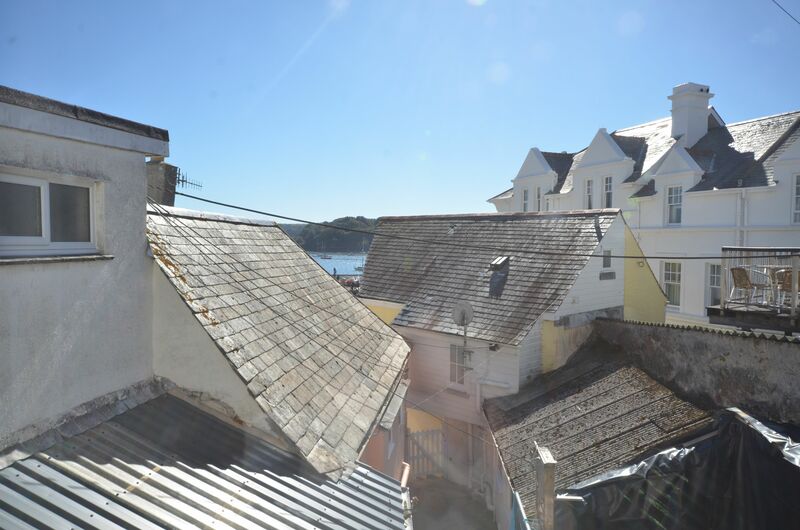 The cottage is situated in the centre of St Mawes, a short walk to the beaches ferries to Falmouth and Place making it easy to leave your car parked in the town car park for the duration. There is a good choice of pubs and hotel restaurants in the village to choose from. 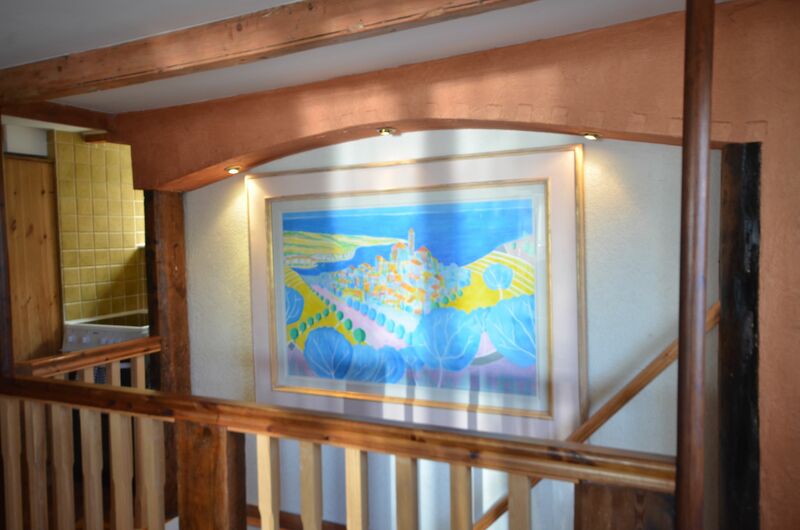 The property is on two floors with glimpses of the sea over the roof tops. On the upper ground floor there is an open plan living area with a well equipped kitchen. The master bedroom leads off this with an en-suite shower room. On the lower floor there is a double bedroom or a bunk room (depending on your party) and a family shower room.